Got stacks of CDs you can’t bear to part with? Can’t open photos or apps on your smartphone because the memory is being eaten up by tons of music files? It’s time to back up your music library, and there are several smart, convenient, and affordable storage methods available. But, first, you need to know: How big is my music collection? Thumb Drives: These little doohickeys are found everywhere from office supply stores to gas stations, and they’re ridiculously cheap — anywhere from $8 for 8 GB (gigabytes) to $25 for 32 GB. If you have a small collection, 6,400 songs or fewer, a thumb drive can help. The Cons? Thumb drives are ridiculously easy to lose and can become corrupted. Plus, not all tablets recognize these, so you’ll probably need a laptop or desktop computer to listen to them. Medium-sized flash drives: Got more than 7,000 songs? A larger flash (or thumb) drive can handle a medium-sized collection for not much more dough ($30-$40 for 64GB and $60-$80 for 128 GB). The Cons? As mentioned above, these drives are easily lost and not that accessible. iTunes and iTunes Match: Apple fans adore iTunes, which allows you to buy new music and upload your own to their software. The Cons? You can’t easily share your files across various devices, so you’re limited to listening on the laptop or device that you originally uploaded your albums to. To sync your music across devices, you’ll need a workaround, or their cloud-based service iTunes Match. For $25 a year, iTunes Match scans the music you already have in your iTunes library and finds the same song in Apple’s collection, all encoded as 256kbps AAC files with no copy protection. (They may disappear when Apple’s rights to the song or album ends). The Cons? If you’re really into EDM or recording your own live show songs, Match probably won’t work for you because those won’t exist in Apple’s library, although they say they will upload those songs for you. MyMusicCloud: This free music app syncs your whole collection across computers, smartphones, tablets, and even Smart TVs, regardless of brand or operating system (Apple? Android? Windows? It all works.) 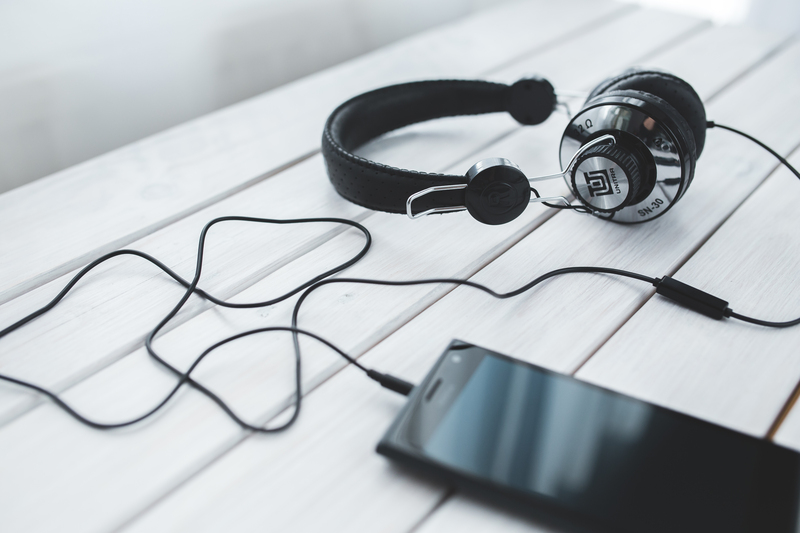 Its Sync Agent automatically locates and imports your existing albums and music files for you, whether they’re already in iTunes or Windows Media Player, or in another cloud such as Dropbox or Google Music. You can listen to 250 songs anytime for free (swapping them in and out of the cloud as you like) or listen unlimited for just $39.99 per year (about $3.35 per month). Plus, you can listen to your music offline. No wi-fi needed. The Cons? Pretty much your best option for about the cost of 1 latte a month. 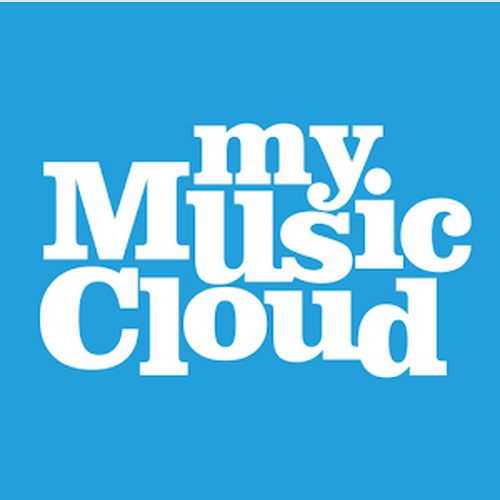 Start listening to your music anywhere on any device today for free, or visit the MyMusicCloud Help and How To section for more info.